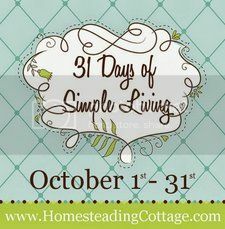 The Homesteading Cottage: Spring is Here - Spring Cleaning Time!! Spring is Here - Spring Cleaning Time!! 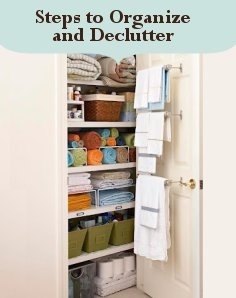 Over the years my clutter bug ways became a challenge, so I was on a mission to develop some sort of system or checklist to keep me focused in a natural, no stress way. For many years I lived the way so many others do today...whatever's flying around in front of me gets the most attention. That's okay for a little while, but it's no way to create a planned and prepared life. I had no idea how to clean. Don't get me wrong...I had the cleaning skills down pat, but there was no rhyme or reason for the process which meant there was ALWAYS tons to do. Then I'd get overwhelmed and only clean when someone was coming over (I see you smiling over there. You know exactly what I'm talking about, eh?). I'm a list maker. If I write it down it gets done, so checklists seemed to be the answer! I decided to get back to basics and clean the way my Grandmother and Mother did...little by little with a few steps each day. I started by making lists of daily chores, then weekly with bi-weekly and monthly tasks quickly following. I found a flow to my style. Soon things came together and made sense. Now cleaning isn't such a chore and actually brings peace and contentment. 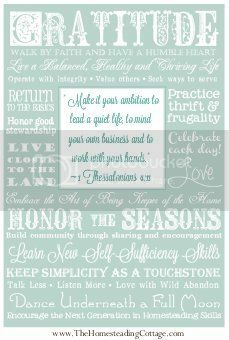 Simplicity really is the key (: Try making a list of your own. Print those puppies out and keep them in a spot where you can't miss them. Make sure to separate the duties - Daily, Weekly and Monthly. I started with daily tasks only and then when those became a habit I added another list. 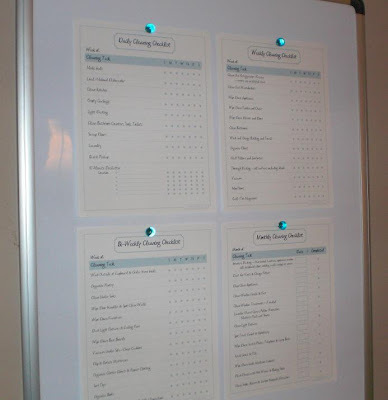 I love the idea of placing them inside frames and using a whiteboard marker to check off the tasks as they're done. The frames above were only $1 each (don't you love The Dollar Store) and look more like organized mini whiteboards than simple lists. 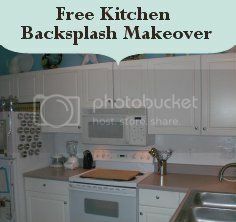 Match them to your design style and make them fun!! 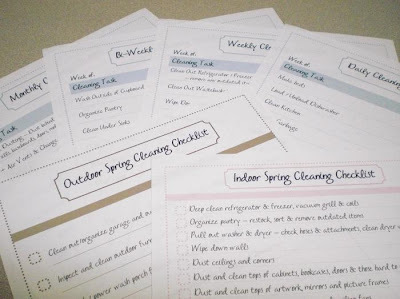 If you aren't sure where to start in creating your own lists, we're offering our Cleaning Simplicity Printables which include Indoor and Outdoor Spring Cleaning Checklists just in time for the season! When you purchase our downloads, print as many as you like. 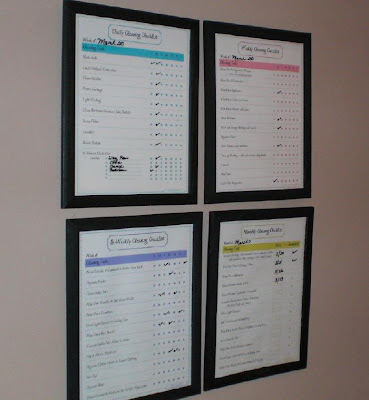 Pop them into frames to use them over and over again, add them to your homekeeping notebook or simply hang them on the fridge. By following the lists and doing a little at a time, you'll never be overwhelmed by cleaning again!